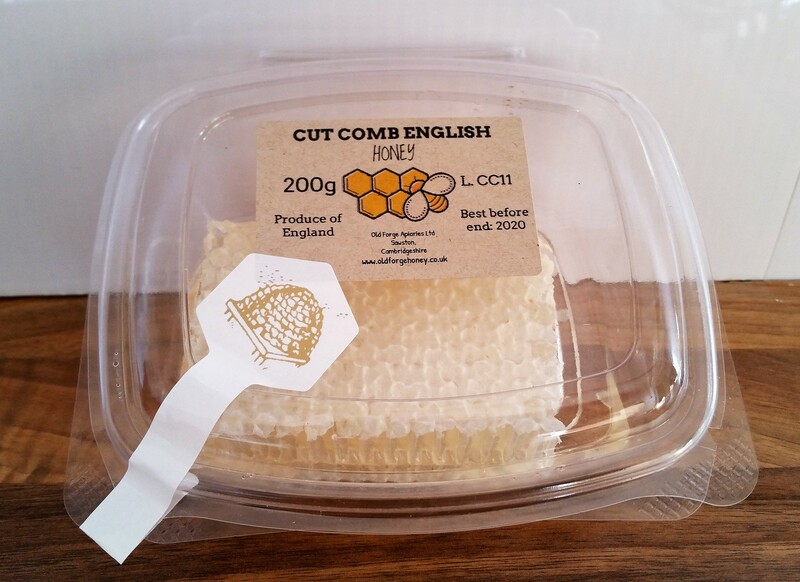 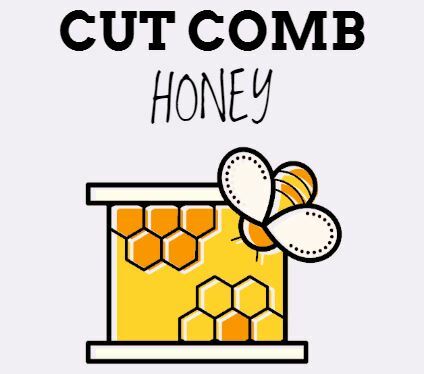 Raw English Cut Comb Honey. 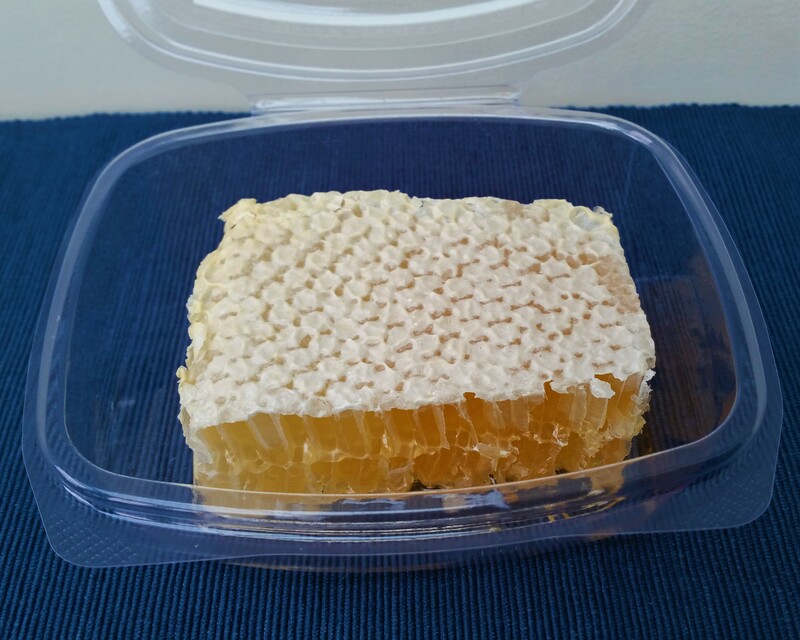 Packaged in environmentally-friendly, biodegradable containers each containing a minimum 180g of honeycomb. Freshly harvested in August 2018 and back in stock, enjoy honey in its most natural form with our raw cut comb honey. 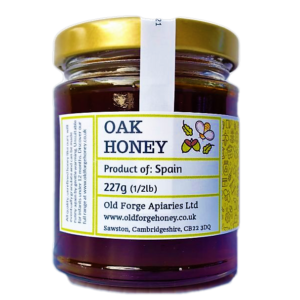 This honey was foraged by the bees from the flowers of South Cambridgeshire and North Essex. 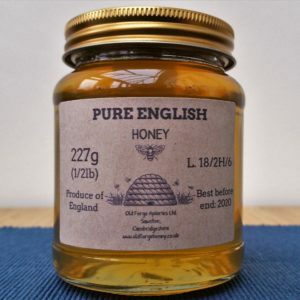 Spread it on your toast, mix it with your yoghurt or cereal or just eat it by the spoonful! 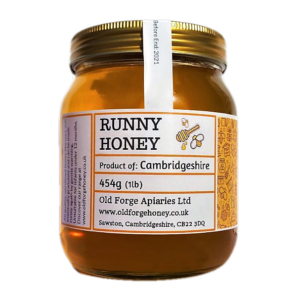 Spread it on your toast, mix it with your yoghurt or cereal or just eat it by the spoonful!